Shimmer Cream - Brilliant is rated 5.0 out of 5 by 4. Rated 5 out of 5 by ndblack628 from Great buy! I bought this for a highlighting shade, and it is truly beautiful! It is definitely a shimmer, not a glitter which is great. It's very soft so it blends nicely. 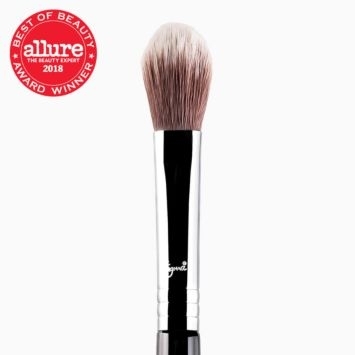 I wear it as a standalone highlight, to accentuate my contour, or even sometimes as a shadow shade. Rated 5 out of 5 by Megpie1999 from Such a creamy product! 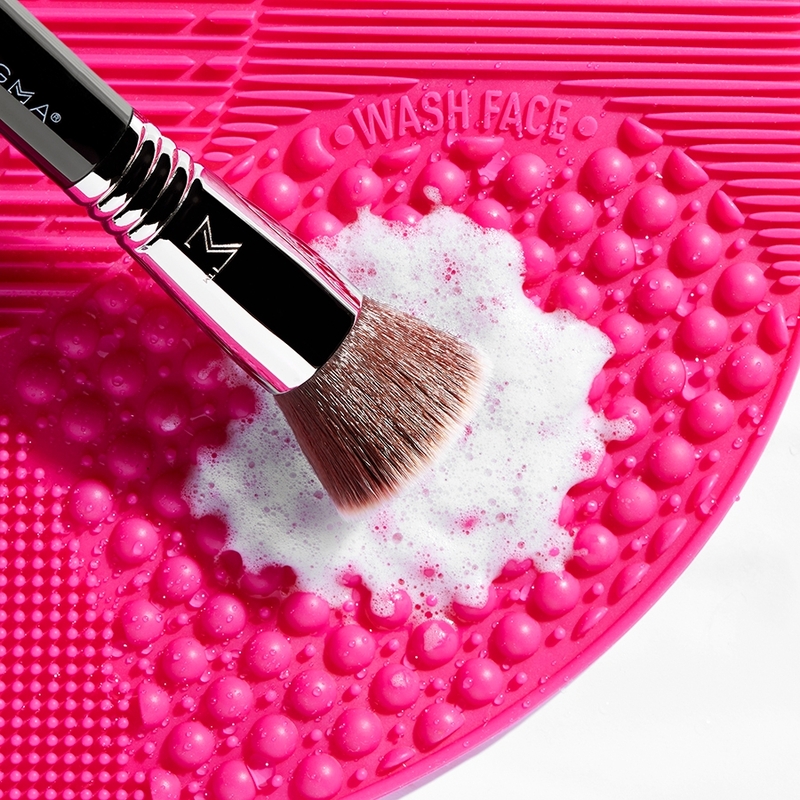 This product is so creamy, and applies so smoothly. I was very impressed by this. Thank you sigma! Rated 5 out of 5 by Natalie from Beautiful! I love the way this color looks! 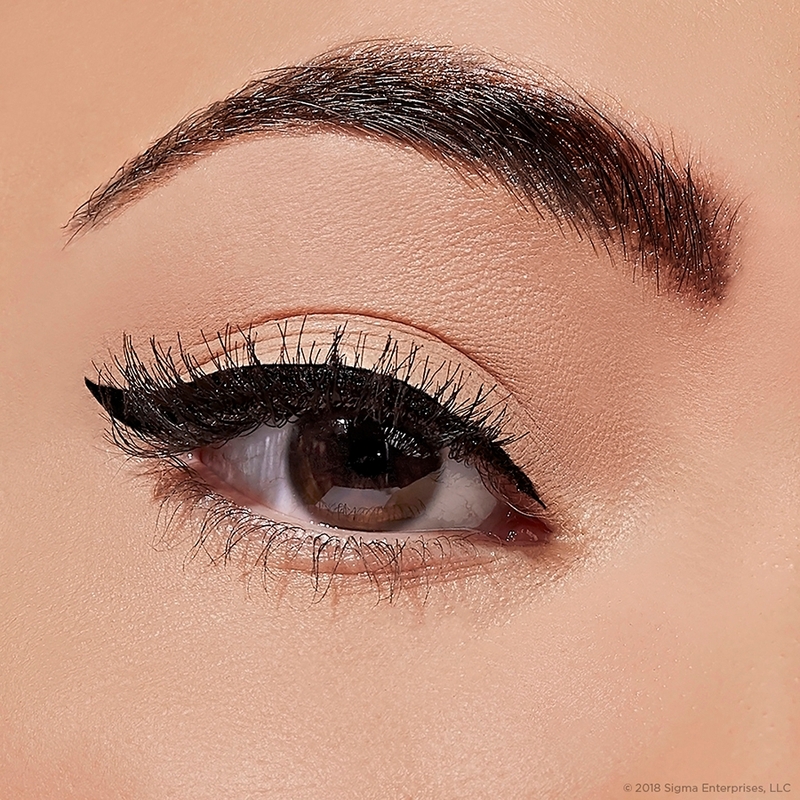 Perfect for day and night looks and lasts a long time! Will this be good for any skin tone. 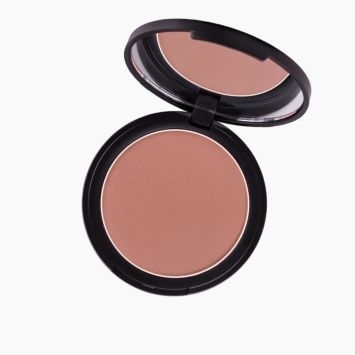 The Shimmer Cream in Brilliant would be best used on fair to tan skin tones. 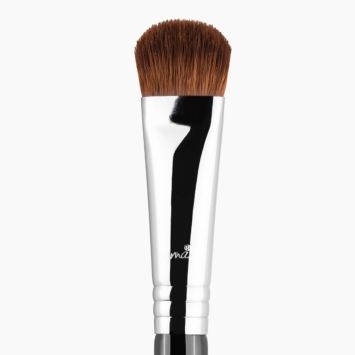 This highlighter/contour has an overall effect of having a well-placed shine. The fair to tan skin tones would be able to bring out the glow and sheen of it more predominantly. Please describe this color. 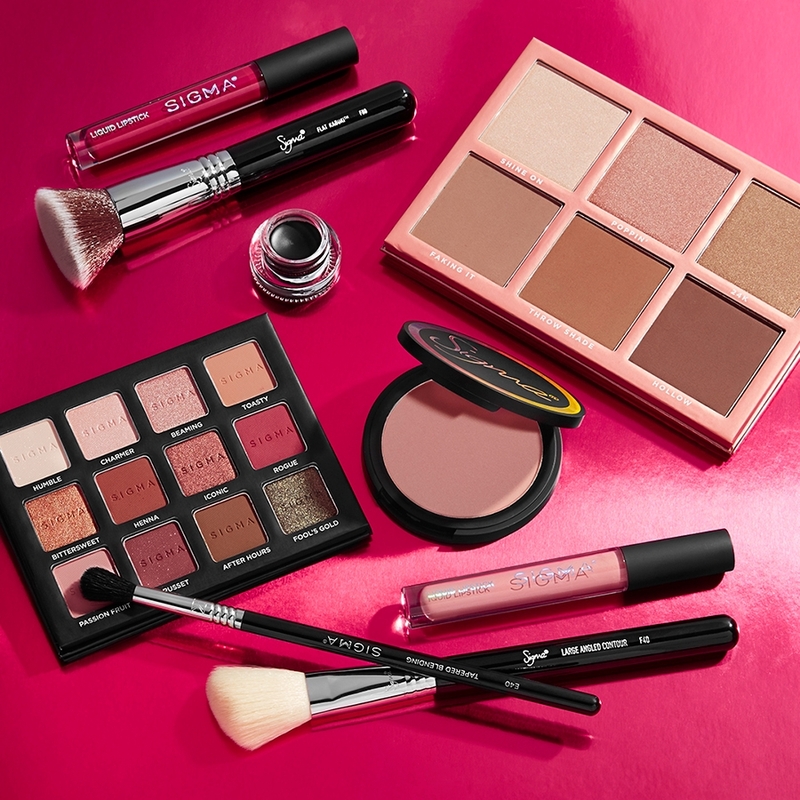 Is it peach or pink or a duo-chrome? 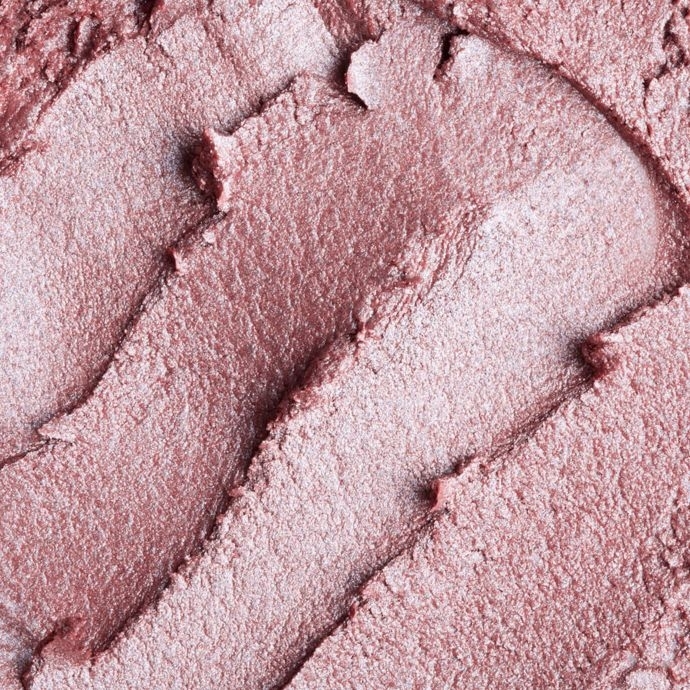 Our Shimmer Cream in Brilliant is a beautiful soft pink shade with a lit from within glow. 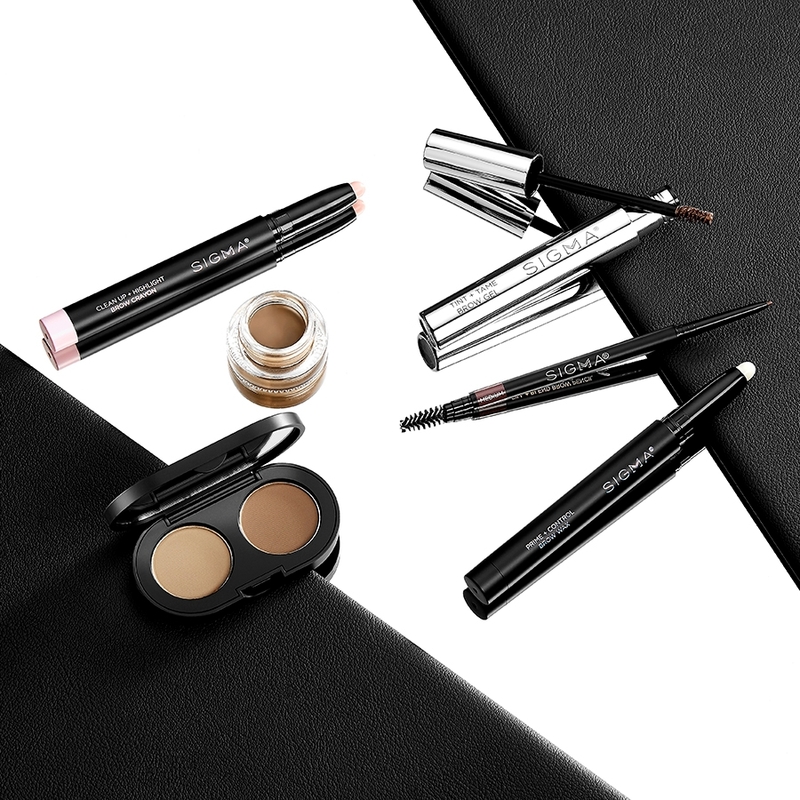 The Shimmer Cream in Brilliant can be used highlight or as blush. 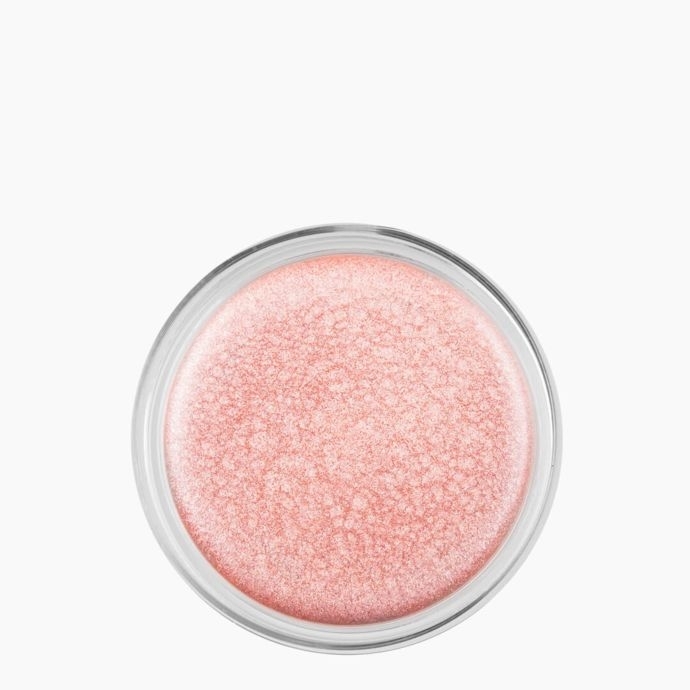 If you are interested in a peach color I would recommend our Shimmer Cream in Bliss. 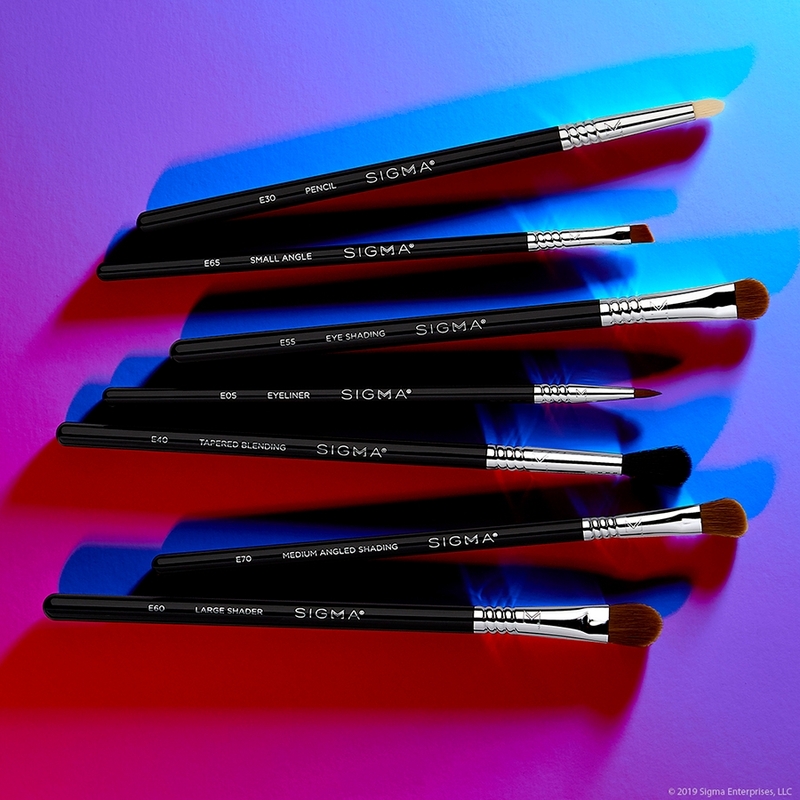 Which brush would you pair this with? 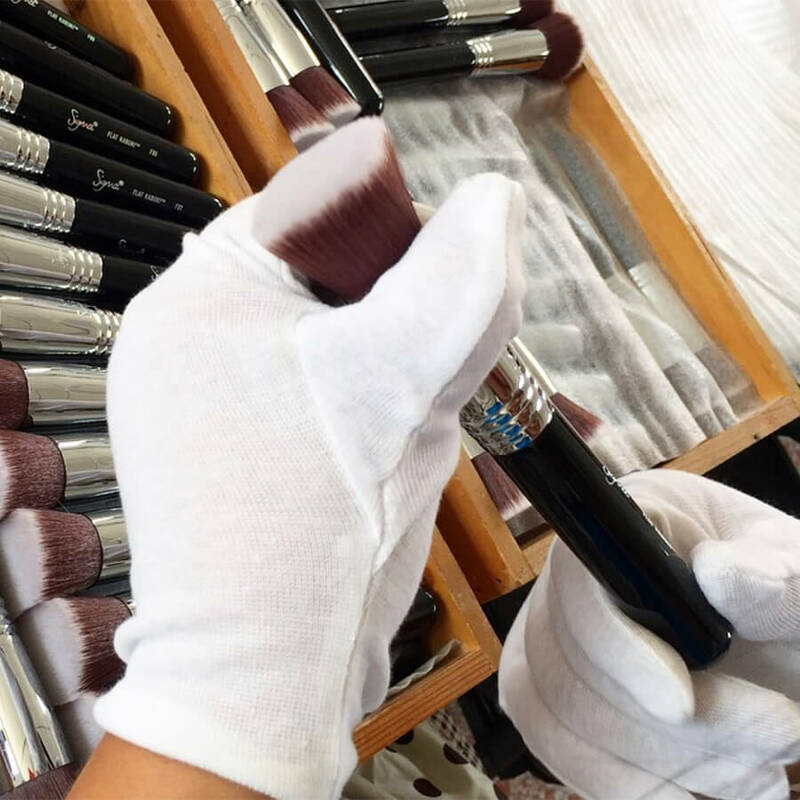 The 55 Small Duo Fibre Brush works perfectly for a soft application of the shimmer creams. 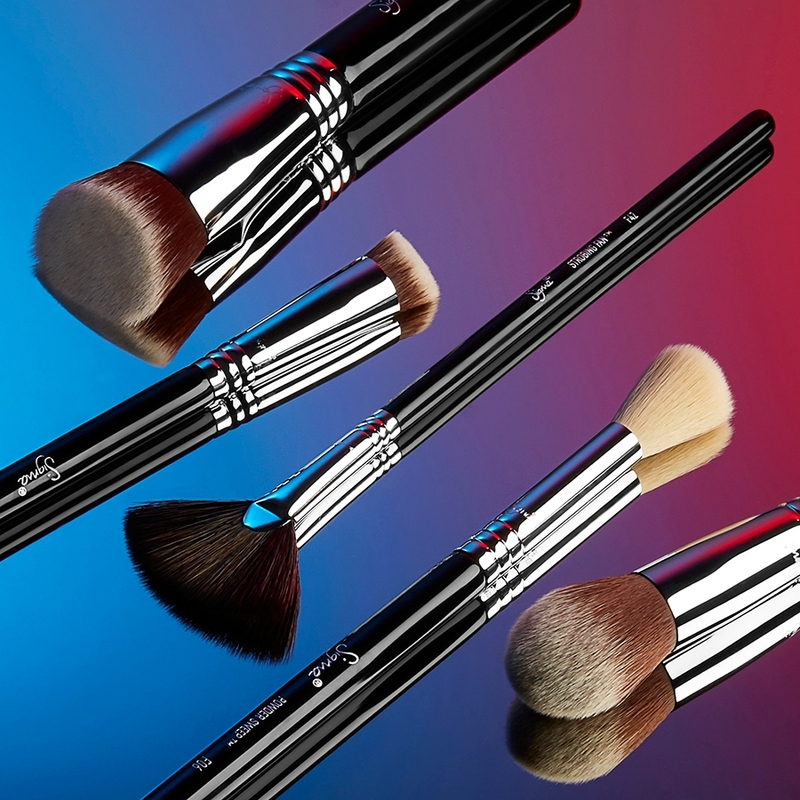 If you are looking for a highly pigmented application, the F84 Angled Kabuki&trade; Brush is recommended.